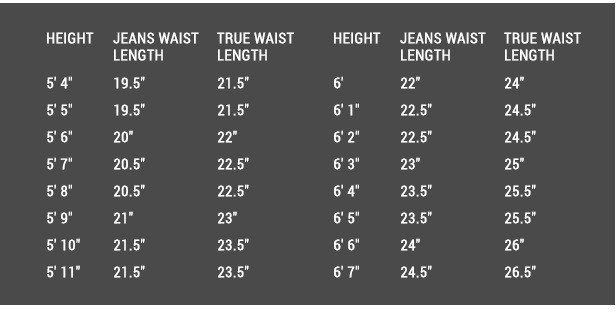 -- Please Select --5'2" 5'3" 5'4" 5'5" 5'6" 5'7" 5'8" 5'9" 5'10" 5'11" 6" 6'1" 6'2" 6'3" 6'4" 6'5" 6'6" 6'7"
This is a Casual Kilt in the Scruffy Wallace Tartan. 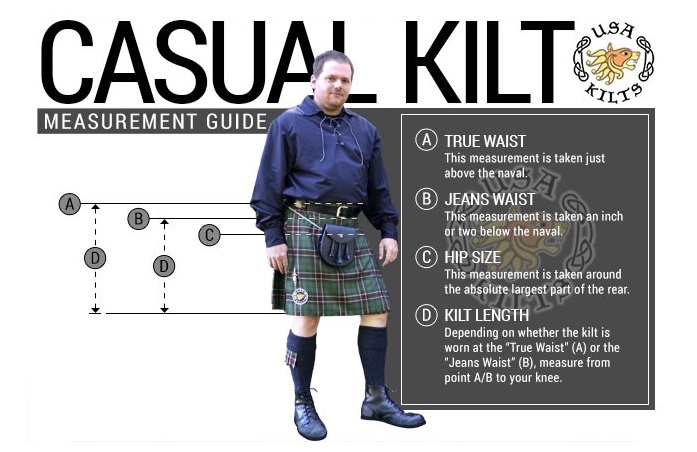 The Scruffy Wallace tartan was designed by Scruffy Wallace, formerly of Dropkick Murphy's and Rocky Roeger of USA Kilts, Inc. and is intended for anyone to wear. 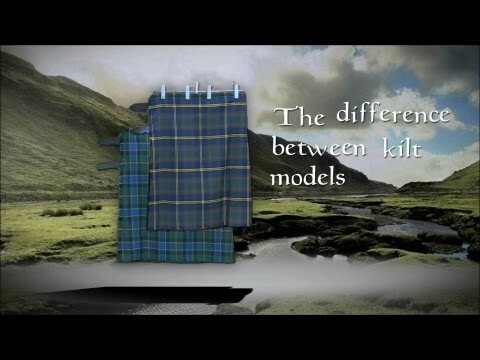 It was inspired by two tartans that Scruffy wears: the Sutherland Highlanders tartan (aka Black Watch Ancient) that Scruffy wore during his service in the Calgary Highlanders, a sister regiment of the Sutherland Highlanders, from 1987 through 1996 (10th Battalion, CEF); and by his family tartan, Wallace. The muted colour scheme was chosen to reflect the gritty reality of life on the road with his band. 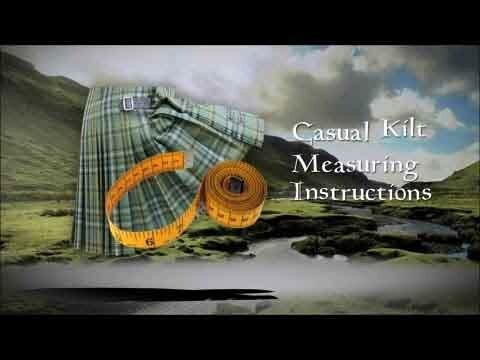 Measuring for your kilt: We would ask that you measure carefully for our kilts. 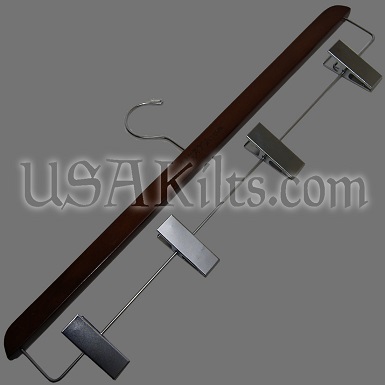 Since these are custom-made to fit the measurements provided, you will need to be sure of the exact sizing. 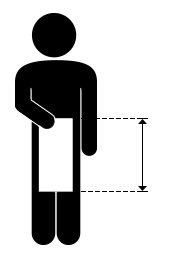 We will not refund in the case of mistakes in measuring. 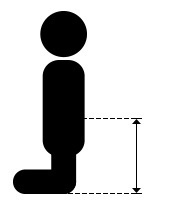 Detailed measuring instructions can be found in the "Measuring Instructions" tab below this text. 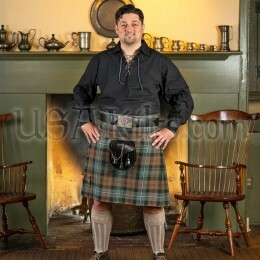 The name "Scruffy Wallace Tartan" and the tartan pattern itself are both ©2011. They may not be reproduced anywhere without prior written consent.